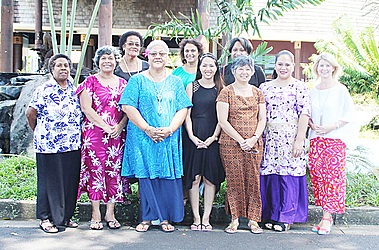 The Advisory Board of Pacific Women Shaping Pacific Development (Pacific Women) met in Apia this week. Pacific Women is a major ten-year initiative which aims to improve political, social and economic opportunities for women in the Pacific islands region. The programme aims to support countries to meet the commitments made in the 2012 Pacific Leaders’ Gender Equality Declaration. 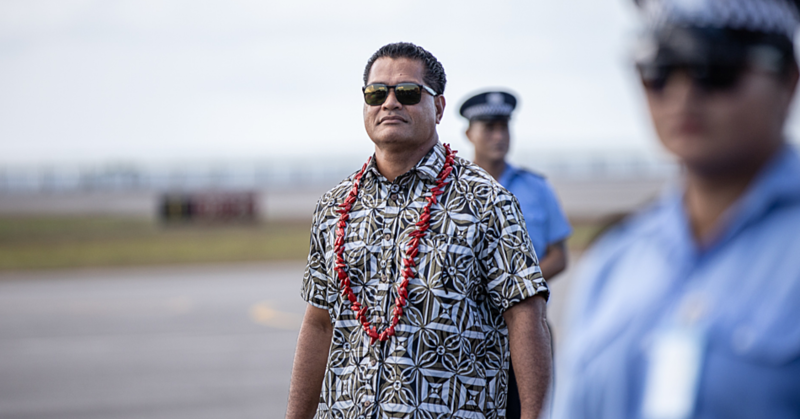 The Advisory Board comprises of 12 eminent women and men from across the Pacific – Samoa, Fiji, Kiribati, Papua New Guinea, Republic of Marshall Islands, Solomon Islands, Tonga and Vanuatu. They work in a wide range of areas – government, bureaucracy, private sector and civil society – and are strong advocates for gender equality in their own communities. The Pacific Islands Forum Secretariat and Secretariat of the Pacific Community are also represented on the Board. Australia’s Ambassador for Women and Girls is an observer to the Board. Deputy Prime Minister, Fiame Naomi Mata’afa, chaired the meeting. “The Pacific Women Advisory Board provides advice to the Australian government on the direction of the program, ensuring it responds to the needs of Pacific island countries and takes into account Pacific Island beliefs and culture,” she said. Following the Board meeting, members attended the Pacific Women Parliamentary Partnerships Forum. 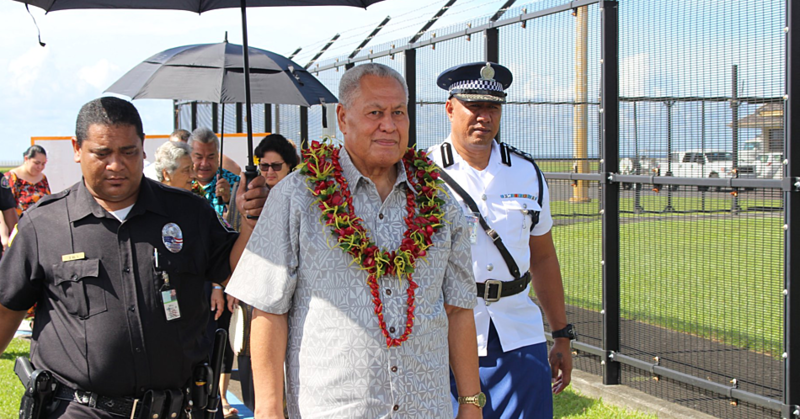 They also visited the Samoa Returnees Charitable Trust and the Samoa Police where they learned from some of the flagship initiatives in Samoa to address violence, including towards women and girls. The Board members were also briefed by Supreme Court judge, Justice Mata Tuatagaloa, head of the new Drug and Alcohol Court and Family Court Judge Leilani Tuala Warren. 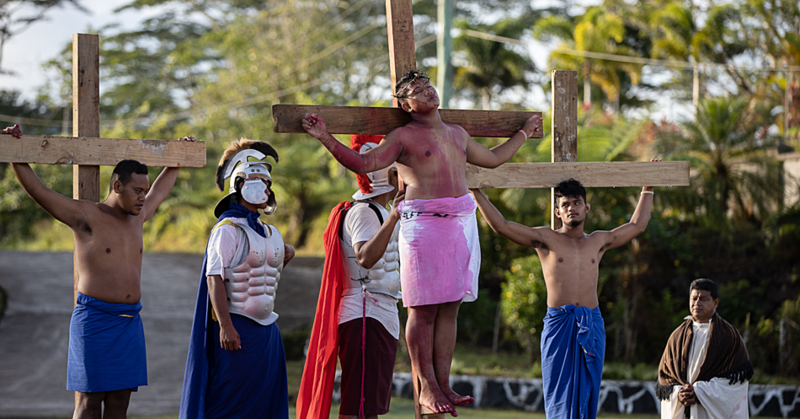 They explained that the recently established Court aims to reduce the number of alcohol and drug related crimes in Samoa, which are often linked to family violence. This was seen as an innovative approach for the region.